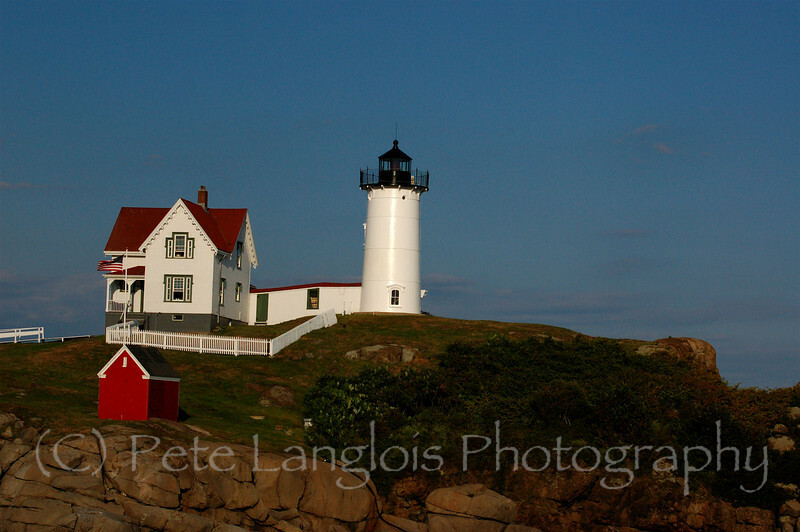 Cape Neddick "Nubble" Light, taken at Sohier Park in York, Maine. The station was established in 1879. The present lighthouse was built in 1879 and was automated in 1987.